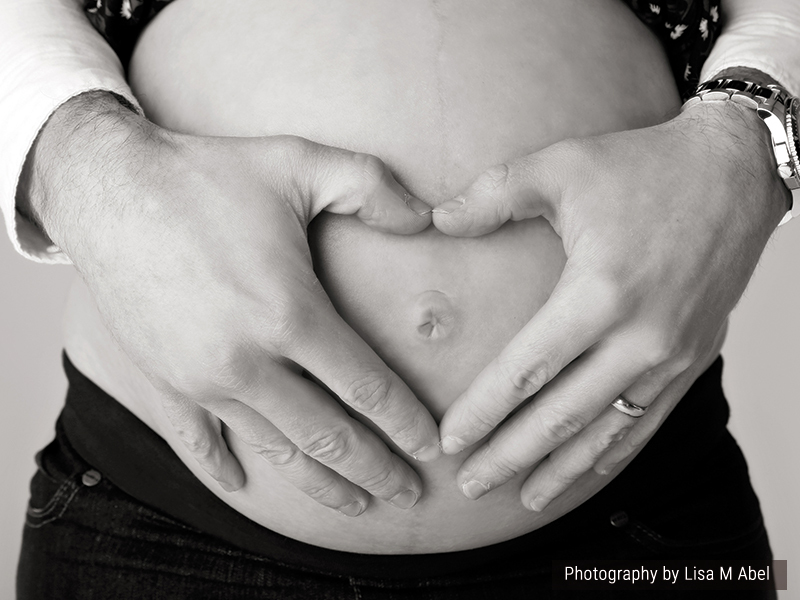 Capture this life changing time with Peter Frank Photography's bump to baby photo experience. 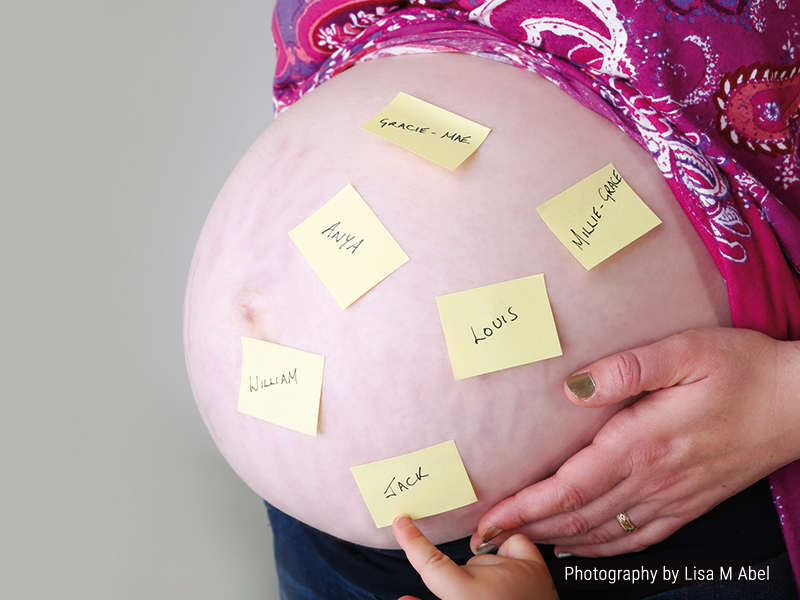 Pregnancy is an exciting time in any woman's life, bringing together many emotions. A portrait of your physical and emotional changes at this time can bring to life your journey in a special way. 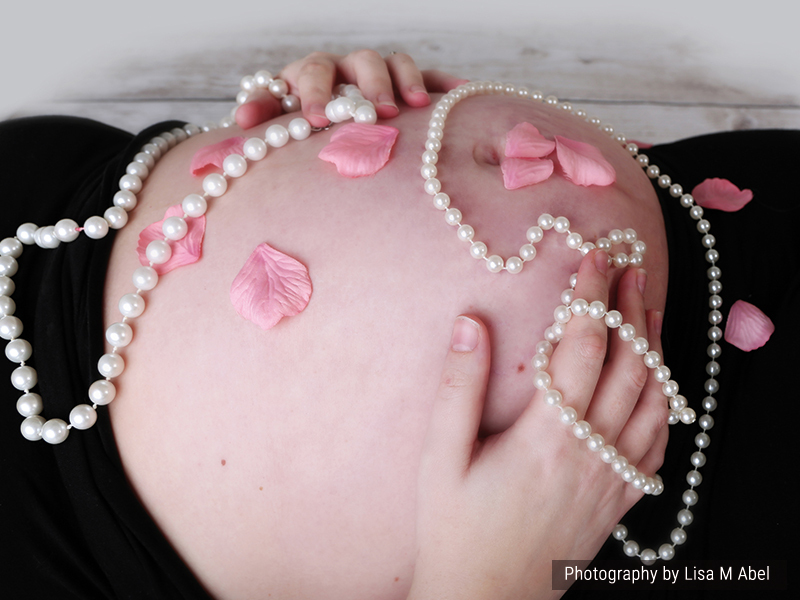 These portraits are great to display in your living room or bedroom to show your beauty throughout your pregnancy and afterwards. 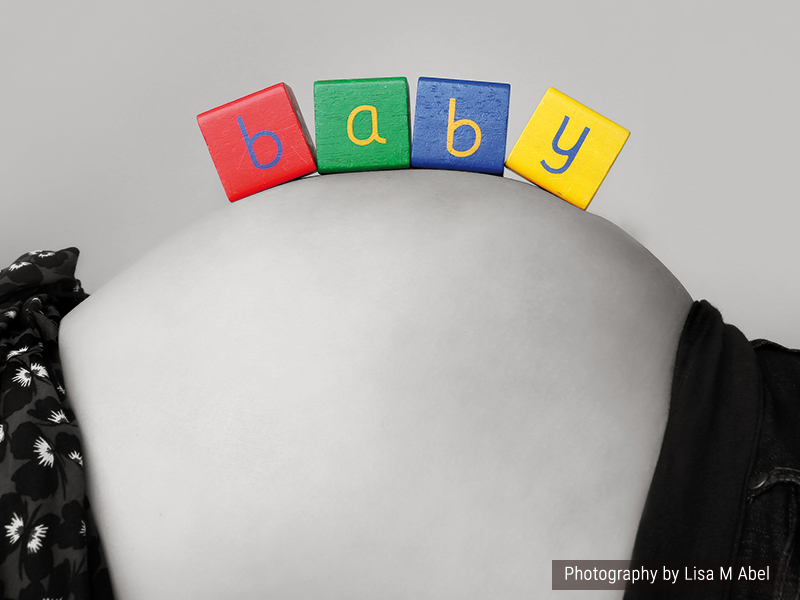 We offer a range of artistic styles including backgrounds and props to make your portrait unique. 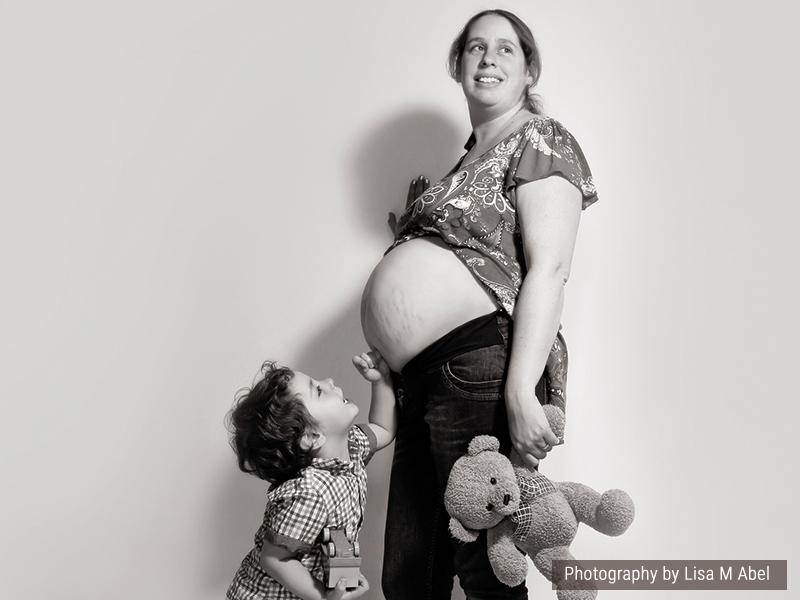 Maternity photos make for an excellent gift idea for mothers-to-be.